I think I'm turning into a bad blogger. Over the last year I've barely managed a post a month. It's not that I've lost interest or I'm not working with wild horses just that so many crazy adventures have taken up my time. That and I've been so busy writing different articles for a magazines that the last thing I feel like doing is sitting down and typing some more. I've gotten a bit off track as well. With 1000km races across Mongolia, aid work in the slums of India, some half marathons to run, in the last 18 months my life has started to veer in a slightly different direction than just working with horses. A direction I have to say I'm really enjoying. However my passion for horses remains, and its this combined with my desire to keep learning and improving that has taken me to all these amazing places. Also my drive for adventure and to push myself that little bit further has set me down a course I hope doesn't change any time soon. My plans for the future do include wild horses, but not just solely my home country anymore. There are so many wild places left on earth, cultures that rely still on our equine friends, places for me to explore and the possibilities are endless. 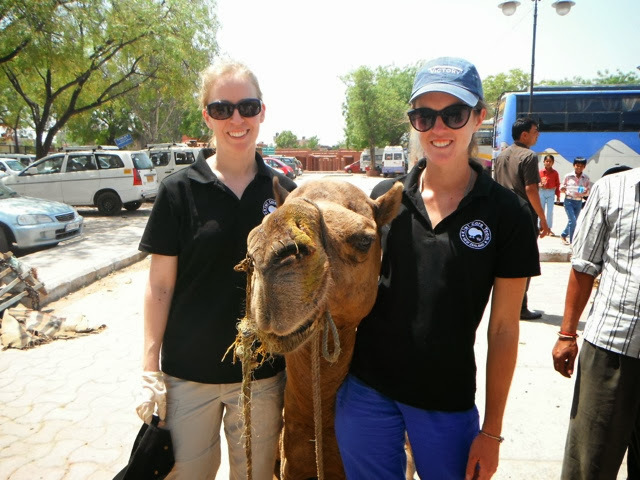 There are also a few other things like marathons, training camels and potentially some crazy motorbike adventures I need to cross off my list in the near future too. But I haven't forgotten my ponies. In fact I've just returned from Equidays where Sonny was used for a breaking in demonstrations, he was fantastic. 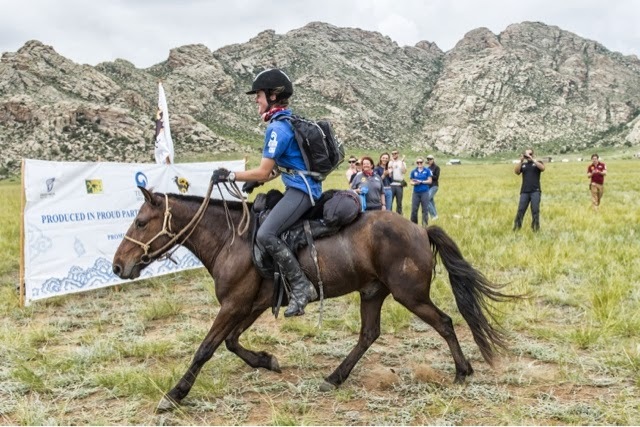 I spoke about my adventures in Mongolia and have started planing what horses ill be taking more rom 2014 muster. Next weekend it will be debut time for some of the other wild ones, with Matariki off to his first show. Basically everything is flat out as usual around here. and to reward some of you loyal readers who are still here through my virtual bloggers coma!